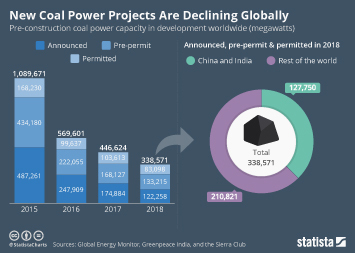 According to a report from the Global Energy Monitor, Greenpeace India and the Sierra Club, the number of coal-fire power plants under development worldwide fell for the third year in a row in 2018. 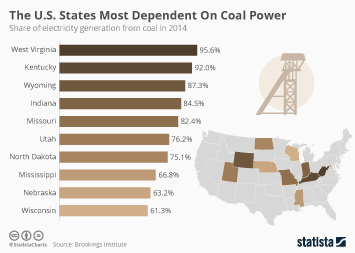 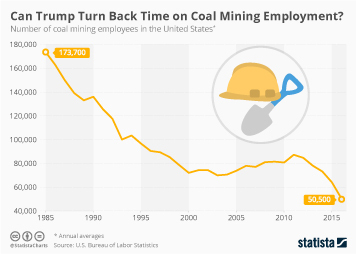 Despite President Trump's attempts to protect the American coal industry, the U.S. actually experienced the highest rate of coal power plant retirements of any country last year. 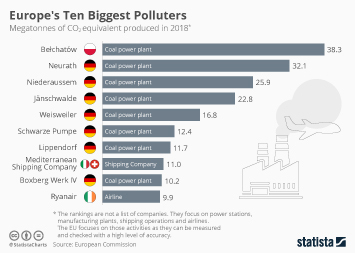 Given that many countries are attempting to move away from fossil fuels for energy generation and become part of a growing drive towards renewables, where are the most new coal power stations under construction today? 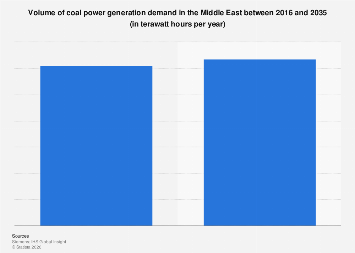 The report found that China had 128,650 megawatts of coal power capacity under construction last year, the most of any country by far. 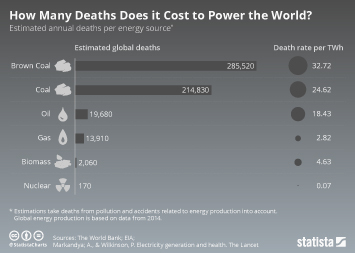 India came second with 36,158 MW and Indonesia rounded off the top-three with 11,466 MW. 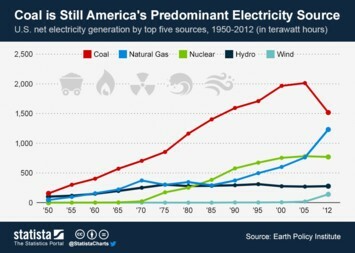 The United States does not have a single megawatt of coal power in active development. 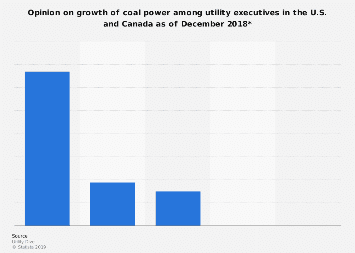 This chart shows megawatts of coal power capacity under construction in 2018.